Professional coaching services designed to enhance an organization’s ability to recruit, develop and retain their best leaders. Want a more profitible business? One that gives you the time the team and money that you desire? Then the time to take action is now!  Diamond Lotus Coaching provides services, programs, and education that uphold the highest standards of the coaching profession. Rob adheres to the Code of Ethics set forth by the International Coach Federation (ICF). Click here for additional information regarding the ICF Code of Ethics. Respecting and holding in highest esteem the dignity, worth, and essence of and organization to encourage and celebrate their capacity for limitless growth. Dedicated to and uphold the highest standards of coaching and great business practices and are constantly open, honest, ethical, compassionate and genuine. Rob believes in the capacity to envision all possibilities and to light the fire of innovation, creativity, collaboration, and enjoyment in others. Rob is excited and energized by what he does and brings enthusiasm, creativity, commitment, grit, and perseverance. A comprehensive program for senior executives and high potential leaders. Designing short and long-term goals to help businesses ignite maximum performance. Actionable insight guiding talent acquisition, on-boarding, training, and future development. Ready to Achieve Your Business Goals? Do you need help committing to your goals or staying motivated? Download this FREE worksheet today to help get your business goals organized. Rob is a Professional Executive Coach who provides an ongoing partnership designed to assist clients to produce fulfilling results in their personal and professional lives. Rob is educated to listen, observe and to customize his approach to his individual client’s needs. As a coach, it is my job to provide support to enhance the skills, strengths, resources, and creativity that all of my clients already possess. What is the purpose of an Executive Coach? Executive Coaching is a confidential one-to-one development of an organizational leader. It’s purpose is to help leaders uncover or implement their own solutions in sparking innovation, leading teams and developing others. The Coaching Process: Coaching typically begins with a personal interview (either face-­‐to-­‐face or by teleconference call) to assess the individual’s current opportunities and challenges, define the scope of the relationship, identify priorities for action, and establish specific desired outcomes. Subsequent coaching sessions may be conducted in person or over the telephone, with each session lasting a previously established length of time. Between scheduled coaching sessions, the individual will be asked to complete specific actions that they have designed in collaboration with their coach which support the achievement of their personally prioritized goals. The coach may provide additional resources in the form of relevant articles, checklists, assessments, or models, to support the individual’s thinking and actions. The duration of the coaching relationship varies depending on the individual’s personal needs and preferences. Assessments: A variety of assessments are available to support the coaching process, depending upon the needs and circumstances of the individual. Assessments provide objective information, which can enhance the individual’s self-­‐awareness as well as awareness of others, and their circumstances, provide a benchmark for creating coaching goals and actionable strategies and offer a method for evaluating progress. Concepts, models and principles: A variety of concepts, models and principles drawn from the behavioral sciences, management literature, spiritual traditions and/or the arts and humanities, may be incorporated into the coaching conversation in order to increase the individual’s self-­‐ awareness and awareness of others, foster shifts in perspective, promote fresh insights, provide new frameworks for looking at opportunities and challenges, and energize and inspire the individual’s forward movement. Appreciative approach: Coaching incorporates an appreciative approach. The appreciative approach is grounded in what’s right, what’s working, what’s wanted, and what’s needed to get there. Using an appreciative approach, the coach models constructive communication skills and methods the individual or team can utilize to enhance personal communication effectiveness. The appreciative approach incorporates discovery-­‐based inquiry, proactive (as opposed to reactive) ways of managing personal opportunities and challenges, constructive framing of observations and feedback in order to elicit the most positive responses from others, and envisioning success as contrasted with focusing on problems. The appreciative approach is simple to understand and employ, but its effects in harnessing possibility thinking and goal-­‐ oriented action can be profound. The length of a coaching partnership varies depending on the individual’s or team’s needs and preferences. For certain types of focused coaching, 3 to 6 months of working with a coach may work. For other types of coaching, people may find it beneficial to work with a coach for a longer period. Other people say they will always use a coach to keep them at the top of their game and focused on what is most important to them. Factors that may impact the length of time include: the types of goals, the ways individuals or teams like to work, the frequency of coaching meetings, and financial resources available to support coaching. Onboarding coaching is used with new employees from outside the organization. It’s designed to support and guide them through the organizational culture and to identify key stakeholders and peer networks. Transition coaching is used to accelerate a person’s move into a new internal role. It is usually for key leaders in the top four levels of the organization, leaders in revenue-generating roles, and leaders in roles that drive operating profit and efficiencies. Transition coaching helps these leaders define success in the first few months of their role. An employee’s first international assignment. After an employee’s role has changed significantly in scope or scale. After an employee is assigned to a task force or key initiative. To accelerate a high-potential employee’s development. As part of executive leadership development programs. As part of successful development and/or development of the organization’s leadership pipeline. Robert Wojehowski is a Professional Executive and Business Coach that is passionate about helping individuals and organizations reach their highest potential. As a devoted husband to his wife Carissa and father of three-year-old Ariela, Rob constantly strives for well-rounded success and measurable results. 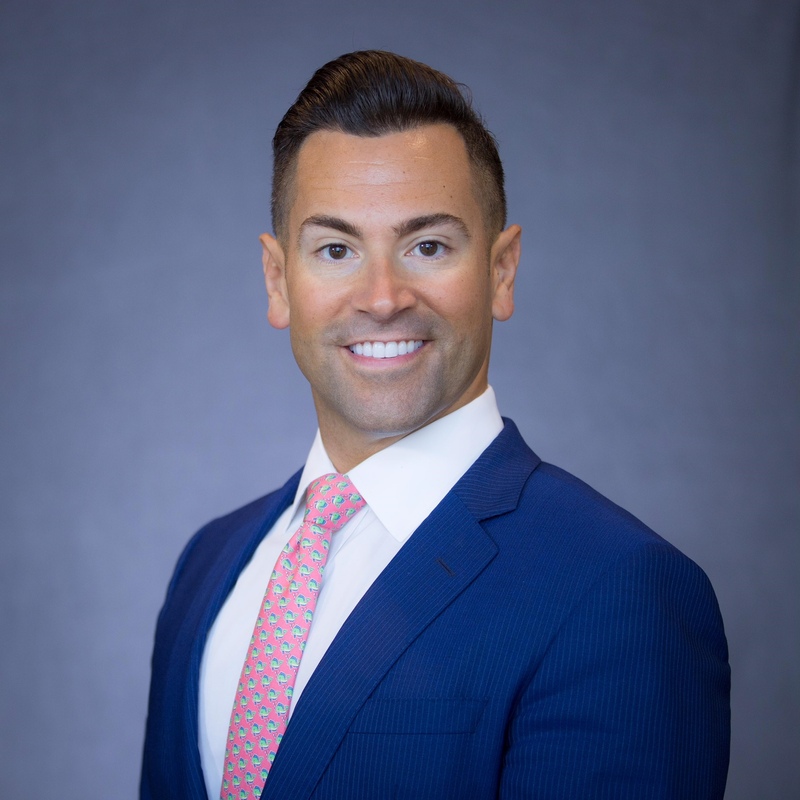 A native of New York, Rob moved to Houston, Texas in 2008 after being offered the opportunity to cover the South Texas sales territory for a top investment management firm. After several years of high growth and sales performance, Rob was invited to join New York Life Investments as a Regional Vice President for South Texas. In February 2018, after achieving consecutive Top Producer awards including Top Overall Producer in the firm for 2017, Rob was named Director of Business Development and Strategic Projects and has relocated to the New York City metropolitan area with his wife, daughter, and three dogs. Rob holds a B.A. 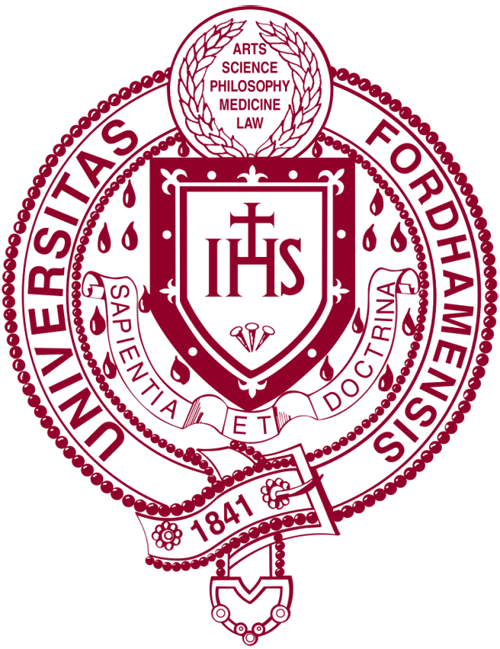 in International Political Economy from Fordham University and is currently pursuing a Master of Science (M.S.) 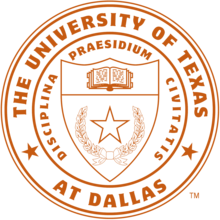 in Organizational Development and Executive Coaching through the University of Texas. Rob earned his Associate Certified Coach (ACC) credential through the International Coach Federation (ICF). While not hard at work or parenting (an increasingly rare occasion!) Rob miraculously finds the time to practice Brazilian Jiu-Jitsu in which he has attained the rank of purple belt. 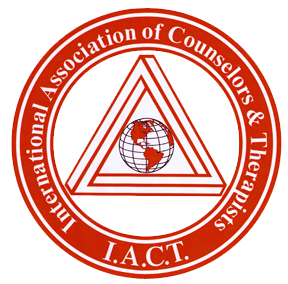 Rob is a professional member of both the New York and New Jersey Chapters of the International Coach Federation (ICF) as well as the International Association of Counselors and Therapists. Rob is also a Certified Hypnotherapist and is the owner of InHypnosis where he specializes in helping people use their subconscious minds to change behavioral patterns and ways of thinking.